Idols undergo training as trainees at their companies for an undetermined amount of time before debuting. Some train for a year, some even train for fifteen years before debuting. The following six idols underwent a rigorous training period as trainees for at least ten years to finally debut. TWICE‘s Jihyo trained for about ten years before debuting with TWICE and she even trained alongside Suzy during her training period. Since she started training at JYP Entertainment at such an early age, she debuted at the fresh age of 19. Jiwon trained at her agency for a total of 10 years before debuting. She initially was set to debut in a group called “Five Girls” with Secret’s Hyosung, Wonder Girls’ Yubin, G.NA, and After School’s UEE. Since the agency faced financial issues, the group disbanded and all the idols went to different agencies. Since the agency faced financial issues, the group disbanded and all the idols went to separate companies. Jiwon later went to B2M Entertainment and finally joined SPICA. 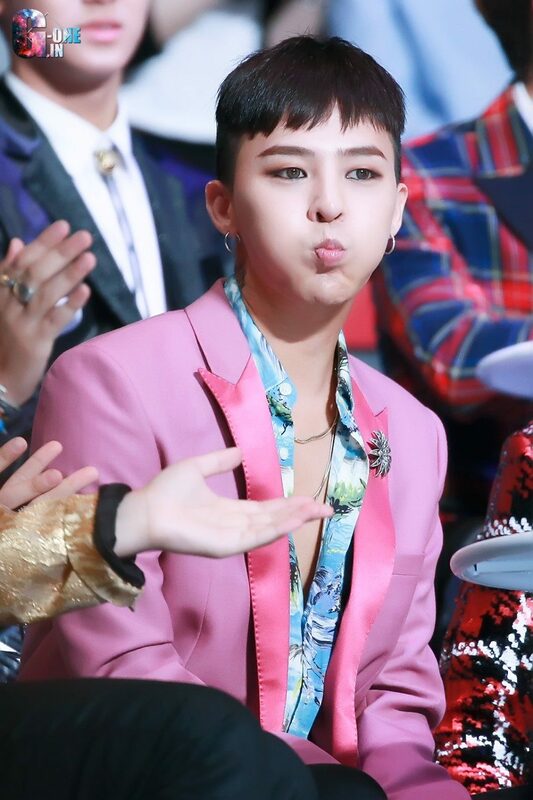 G-Dragon was a trainee for 11 years before debuting as the leader and rapper of BIGBANG. When he was a child be trained at SM Entertainment for 5 years and then switched agencies to YG Entertainment, where he trained for 6 years. Yeo Eun started her training period in middle school. She had the biggest dream to become a singer so she continued training at her agency for a total of ten years before finally debuting with Melody Day. G-Soul is the artist who trained at JYP Entertainment the most. 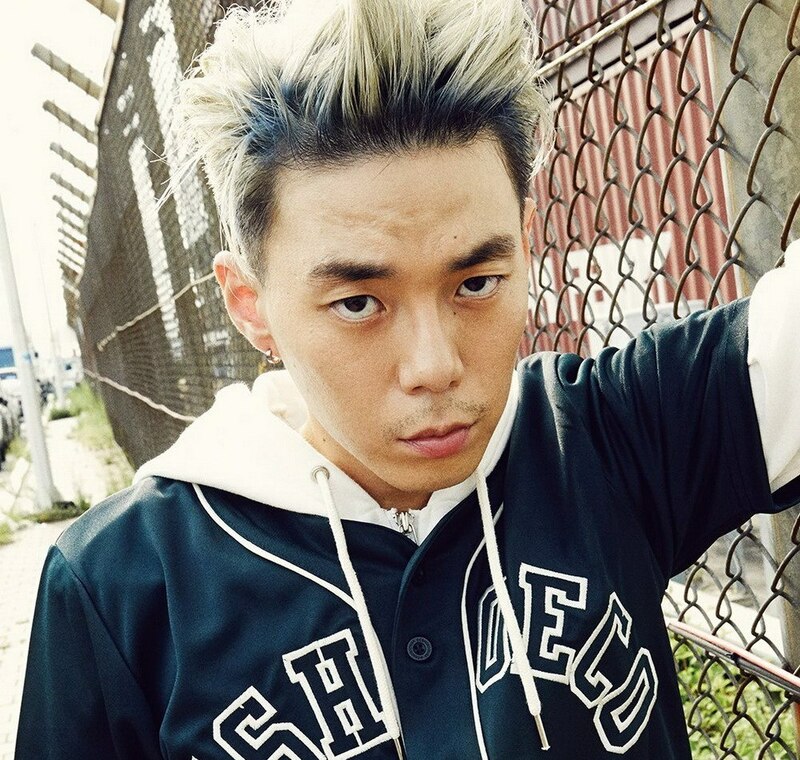 He trained for a lengthy period of 15 years before finally debuting in 2015 with a full-length album. He trained alongside Miss A”s Min and Wonder Girls’ Sunye when he was a trainee. Siyeon is the idol who debuted most recently amongst these other idols. She debuted with PRISTIN in 2016 after training for 9 years at her agency. 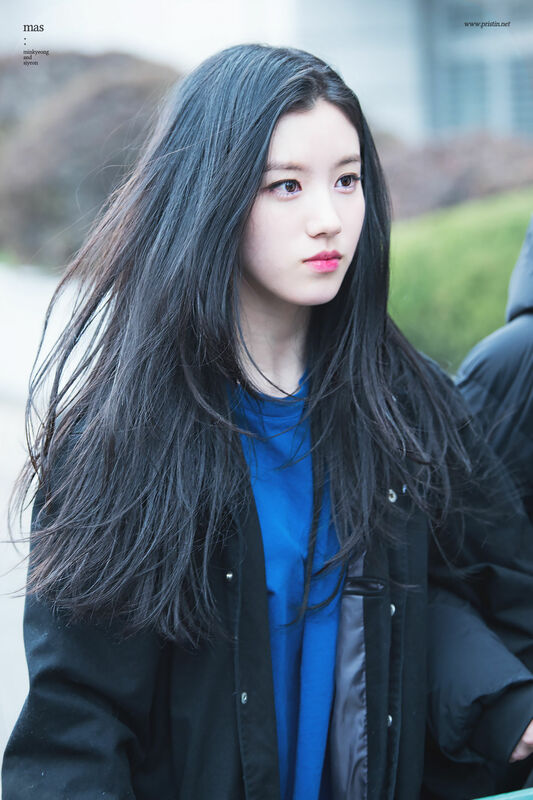 She became a highly popular idol recently due to her participation in Produce 101 Season 1.